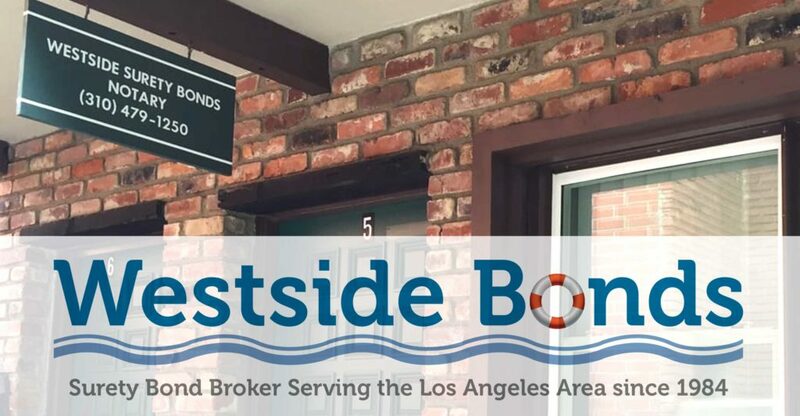 Westside Bonds has been a leading Los Angeles Surety Bond Agency since 1985, consistently offering a wide selection of surety bonds. Our focus is on simplifying your surety bond needs. Our prompt and professional service offers you surety bonds at affordable pricing and your bond application will get a response in hours — not days! So let Westside Bonds do the work for you, and compare the rates of our top-tier surety companies, finding you the best rate for the type of bond you need. We also have surety lines that do not need clean credit for many license bonds. Making it that much easier for out clients to secure the bond service they need.